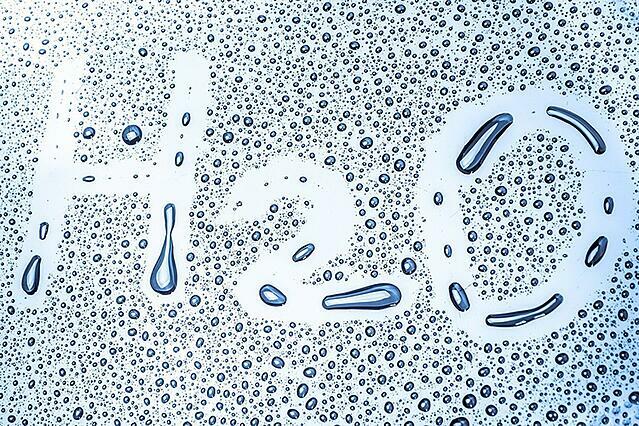 Control of indoor air humidity is key to the healthiness of buildings. Even if at first glance we can not perceive the amount of water vapour that is present in the environment, on average, a person perspires between 3 and 5 litres of water vapour per day. We should add to this number the vapour detached from the activity of the house: showers, bathrooms, washing machines, cooking, plants, pets, uncontrolled leaks, etc. 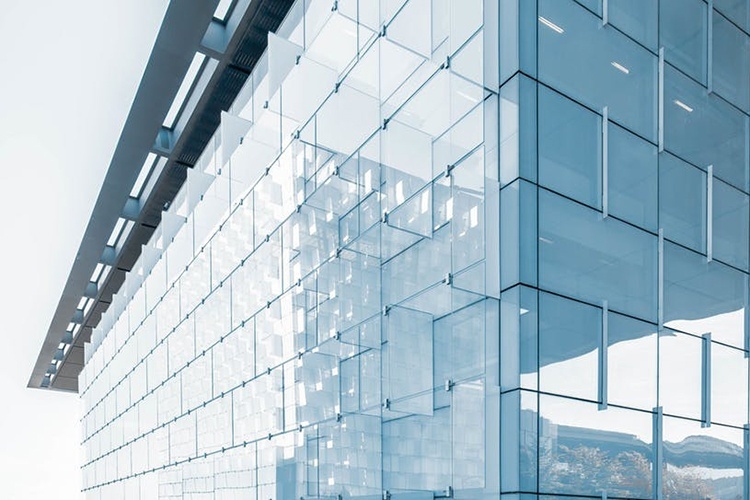 According to the current regulations, the recommended relative humidity for an interior space should be between 40-60%.However, if it is lower or higher, problems for both users and the building can appear. 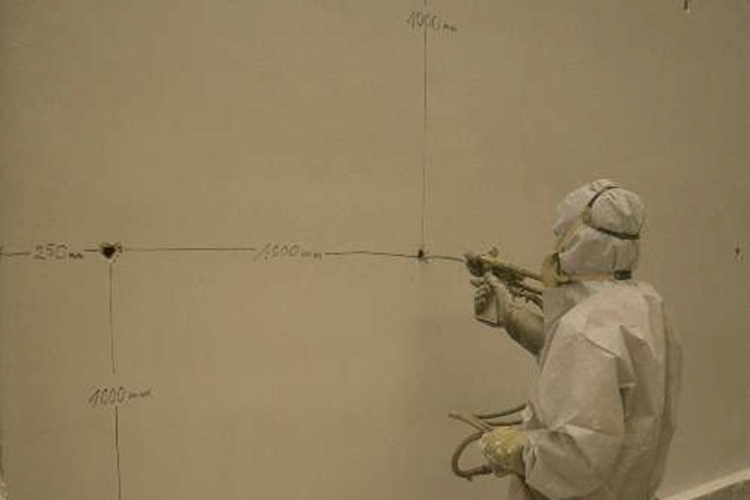 For example, if the relative humidity of the house exceeds 60%, mould can be formed, bacteria and viruses proliferate more easily, water condenses on cold surfaces such as windows and walls, and all of this deteriorates the general condition of the house (paint, furniture, insulation...). Inner surface condensation, which occurs when the indoor surface temperature is lower than the room temperature. 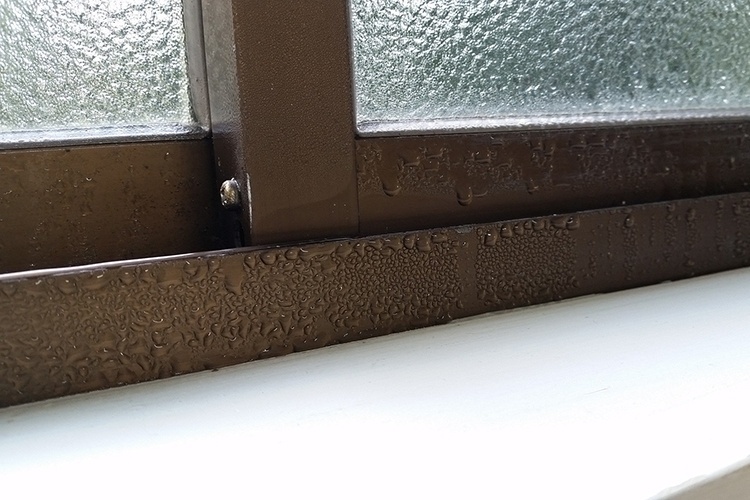 This type of condensation is usually produced in bathrooms and kitchens, when the window panes or objects near the fire are fogged. Although it can also occur in bedrooms or living rooms, due to poor insulation of the enclosures or the existence of thermal bridges. Interstitial condensation, which occurs inside the enclosure, involving the flow of water vapour passing through the wall, the temperature and the composition of the layers of that wall (degree of permeability, hygrothermal transmittance and materials). Both types of condensation, interstitial and interior condensation, can occur at the same time because the water vapour present in the environment continues to move through the interior space. 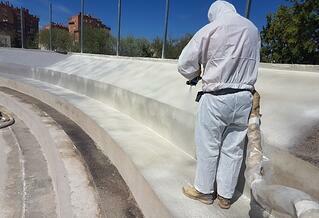 One of the solutions to control such indoor humidity in buildings is polyurethane insulation. 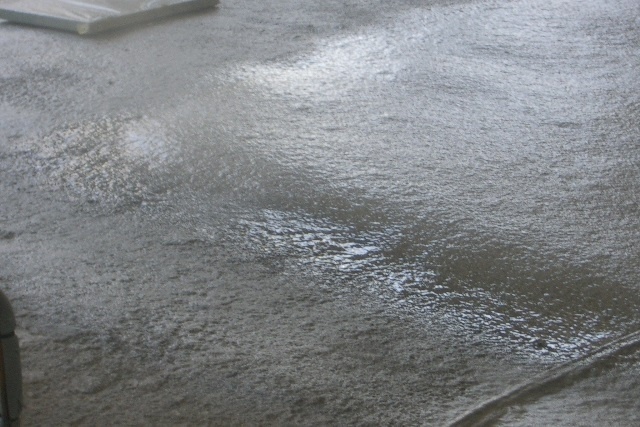 Polyurethane acts as a moisture regulating membrane thanks to its properties, since, in addition to being impermeable, polyurethane systems are permeable to water vapour. Such a degree of water vapour permeability can be reduced by increasing the density of the polyurethane foam and the closed cell content.